This General detox program was created with the intention of detoxifying the body gradually. The mineral includes 74 minerals that our body requires in perfect balance and it is very compatible with the human bone structure. We use the Coral marine, that naturally contains every mineral required by the body and unlike most mineral supplements, they are easily absorbed. The minerals are extracted from the coral marine in the distant island of Okinawa (Japan). 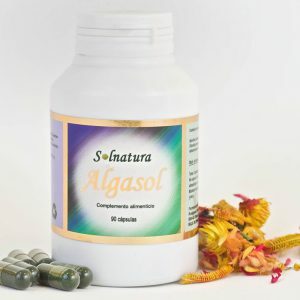 The program includes Intestinal Flora with a union of 9 different types of microorganisms necessary for our body, including Lactobacillus Acidophilus to improve the digestive system. Zeolite is a Natural Detox – With No Side Effects! These volcanic minerals have the ability to trap heavy metals and waste products. Zeolite is added to improve this perfect fusion and thus acquire the natural health. 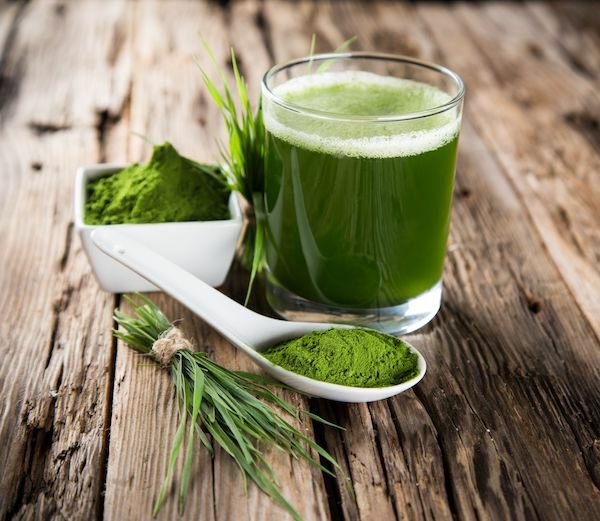 We also combine the best blue-green algae of the planet, withall the essential and non-essential amino acids necessary for proper functioning and also has vitamins and minerals. it is especially effective in cases of anemia, demineralization, and exhaustion. It helps to recover the physical form, energy, and vitality and to detoxify the organism. Excellent detoxifier of liver, intestine and colon. it helps with low moods and mental coarseness. 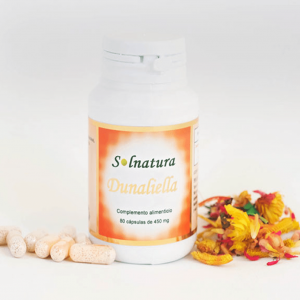 It is capable of increasing vitality, improving memory, alertness, concentration and favorable sleep. To combat this saturation and detox we recommend, as a first option, a controlled fast. It can be complete ( for 24 h ) or it can be only with water, fresh fruit juices or herbal tea, for the less tolerant. Another option is to eat the same food throughout the day, for example, brown rice, grapes or other types of fruits. The human body includes a complex depurative system where the liver, kidneys, skin, lungs and intestines work together in detoxification. But please … do not complicate it! We must collaborate in this process with food and bioavailable nutritional products. So do not think about it and wash your body inside! Your health has no price! May this be your dogma of faith! There are no magical spells … only effort and knowledge will help you. Fast periodically, consume an alkaline diet, regularly ingests detoxifying and draining food. The hygienic and preventive measures, the practice of breathing and periodic fasting, are an excellent way to have a detoxified organism … ..to be able to achieve a physical and psychic balance that helps us to achieve the harmony that we all desire in our lifetime. 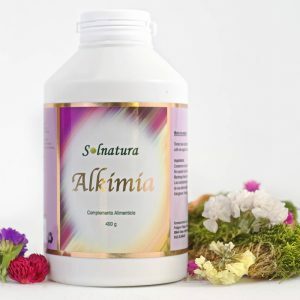 Products: 1 Alkimia bottle + 2 Algasol bottles. Free Magnesium bottle for Cleanses. Before breakfast: 2 Algasol capsules. Alkimia: A glass of water with half a teaspoon before each meal. Buy now General Body Detox. Go to Nutraceutis´ Shop.